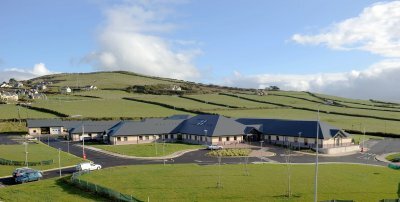 This is the first new purpose built community hospital to be built in Kerry or Cork since the 1970’s. 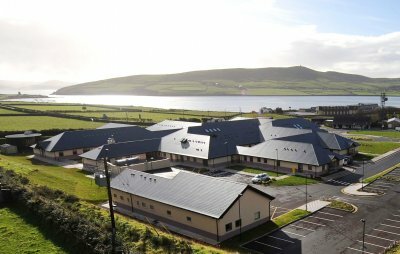 The building is 4,485m2 in size and it incorporates three separate care modules; day care, mental health care and convalescent, hospice and respite care. A new ambulance base is also located within the grounds. 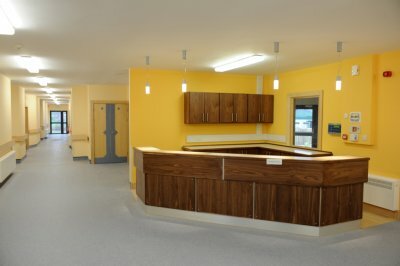 The hospital will employ 90 people. 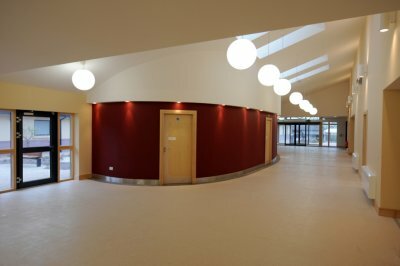 The building was designed as single storey with the comfort of older people in mind. It was traditionally built with plastered blockwork and a timber, slated roof. Mechanical and electrical services were routed through specially designed service zones in the roof void. Extensive siteworks were also carried out and included a new entrance, site boundary walls, site services carparking and roads.